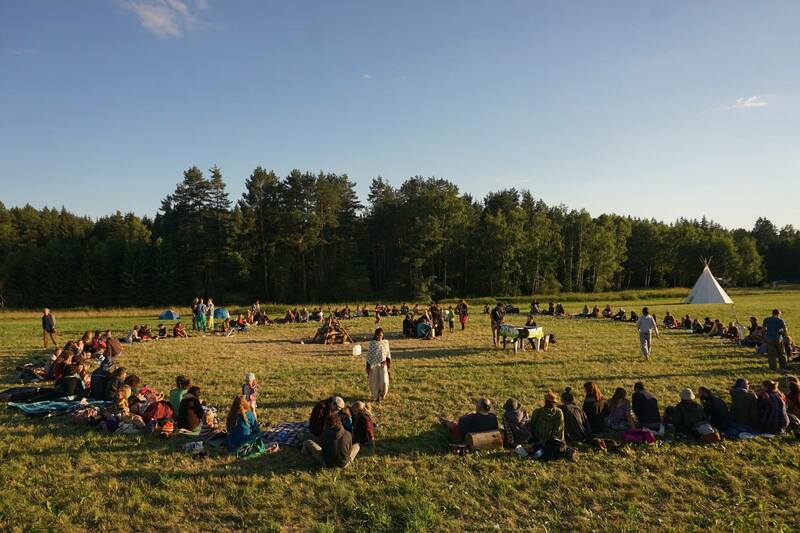 This is Slovakia’s leading alternative festival with a strong theme on original handicrafts, concerts, workshops, music, medicinal herbs, theater and a lot more. The festival has made great efforts over the past few years to bring out the best in natural products and hand made skills. This family oriented event has no large sponsorship but is organized by volunteers and supporters of life. During the 4-day event, participants will be able to interact with other professionals and learn how to make handcrafts. Drienok has a variety of music and theater shows. The organizers have also included water sports, swimming, variety of food and evening shows. Each night there will be a fire show accompanied by drummers. Children are welcome to this festival. Over the next few weeks, the organizers will be registering names of people who want to offer workshops and provide lectures. 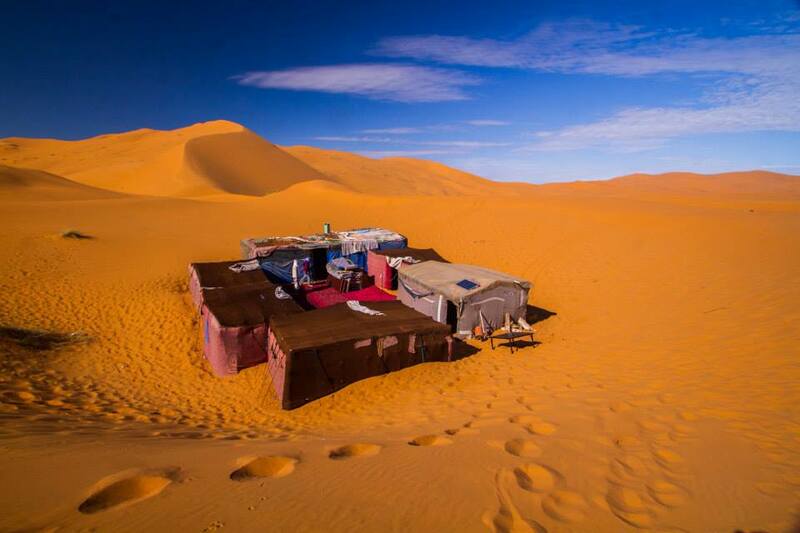 There is accommodation available but it is on a first come, first serve basis. Outside the village there are also some inns and bed breakfast for people who are not able to get a cabin. Food will be available. The fee for entrance is 10 Euros per day or 20 euros for 4 days. Children under the age of 15 are admitted free. In case you read Slovak or know how to use Google Translate, you can learn more about Drienok Festival on their website. You can also check their Facebook Event page.